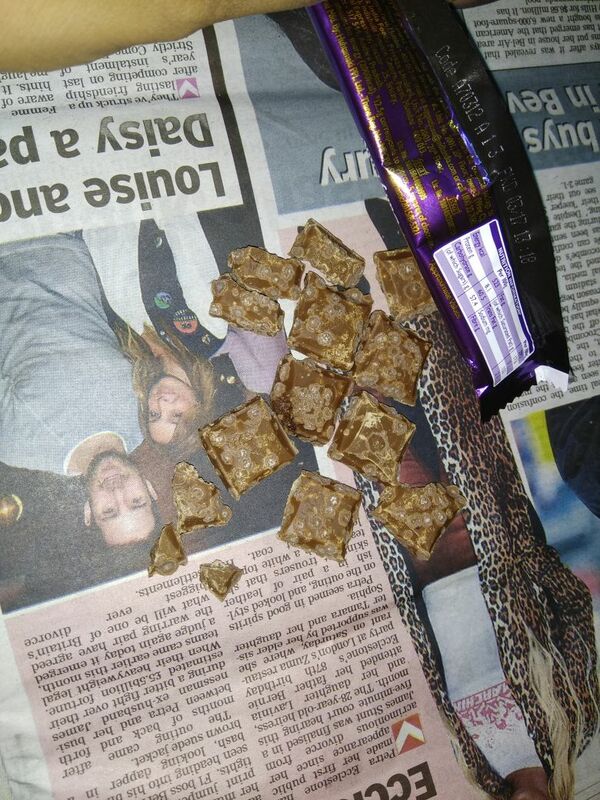 ﻿ CADBURY - The Food Is Ill Packed And Found Worms And Fungus In It Twice In Last Two Years. Home > CADBURY > CADBURY - The food is ill packed and found worms and fungus in it twice in last two years. 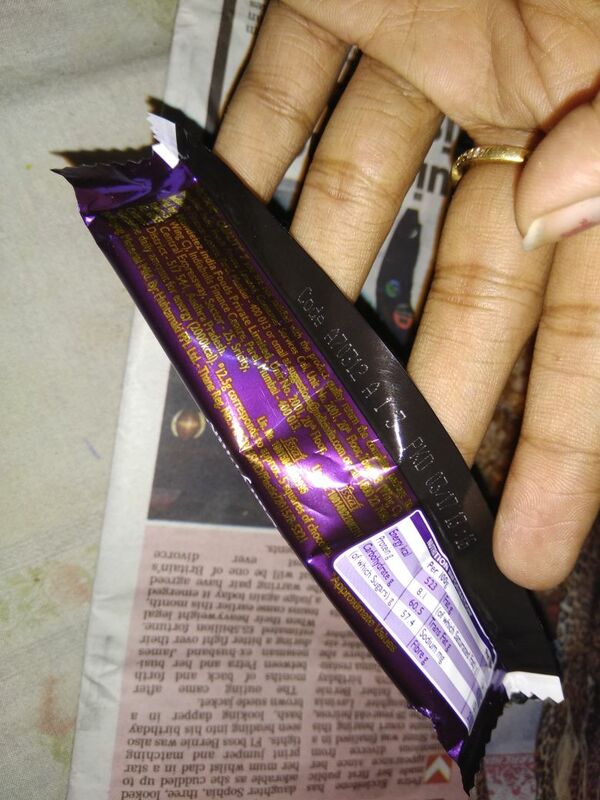 CADBURY - The food is ill packed and found worms and fungus in it twice in last two years. Company pkg dating march 2017, yet found white worms and fungus in the bar. Children bellow seven years fall ill due to such adultrated food. Second time in last two years. Highly disapoinyed and want to take very strict action and ban the product in India.